The team is very friendly & helpful! Home » testimonial » The team is very friendly & helpful! Love how they are open on a Saturday! 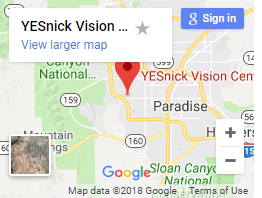 Got my son in to see Dr. Yesnick because we were worried about eye damage from dirt. 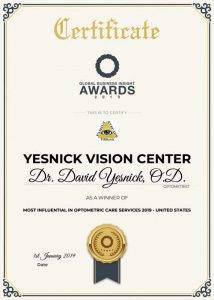 However, after a comprehensive eye exam, he had no damage & just allergies. It’s a relief! Thank you so much for your quick appointment scheduling process.  The team is very friendly & helpful!